The Toys R Us store in Newtownabbey. Picture by Mark Marlow. THE administrator to collapsed retailer Toys R Us is expected to begin closing stores and making staff redundant as early as next week as hopes for finding a buyer for the stricken business fade. Moorfields said it would begin an "orderly wind-down" of stores and it is now understood that the insolvency specialist is poised to close the first batch as it runs down stock, with hundreds of jobs set to be lost. Toys R Us has four stores in Northern Ireland, including one in Belfast, a branch in Newtownabbey, one in Lisburn and another in Derry, employing an estimated 120 people. 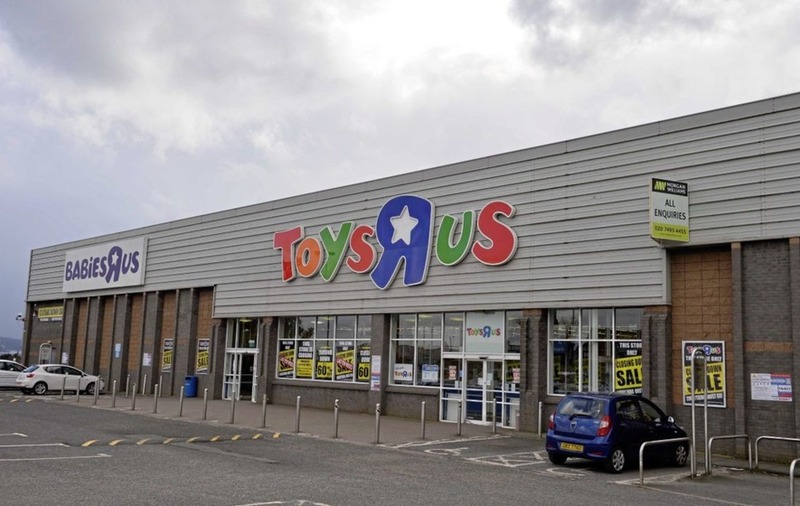 Before Christmas Toys R Us confirmed its Derry and Newtownabbey stores were earmarked for closure in early 2018.. It is thought Moorfields will begin with the closure of at least 26 loss-making stores earmarked late last year, when Toys R Us pushed through a restructuring before its demise. It is believed the Derry and Newtownabbey stores would be among them. Toys R Us is one of the nation's biggest toy retailers, employing more than 3,000 across 100 stores in the UK. 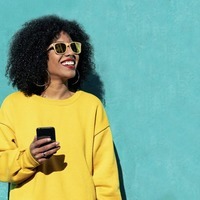 Moorfields said at the time of the chain's collapse that it is making "every effort" to secure a buyer for all or part of the business, but sources indicated that this was unlikely in what is proving to be a dire time for high street retailers. If no buyer emerges for the business, then stores will be sold off piecemeal or closed down.